It is well known that back pain can be a considerable problem for some people, with great costs to them individually and to society as a whole. Effective treatments for back pain exist but often management based on clinical intuition alone fails to match the right patient to the right treatment. Stratified care approaches aim to improve this situation, with a more systematic approach to management decisions. 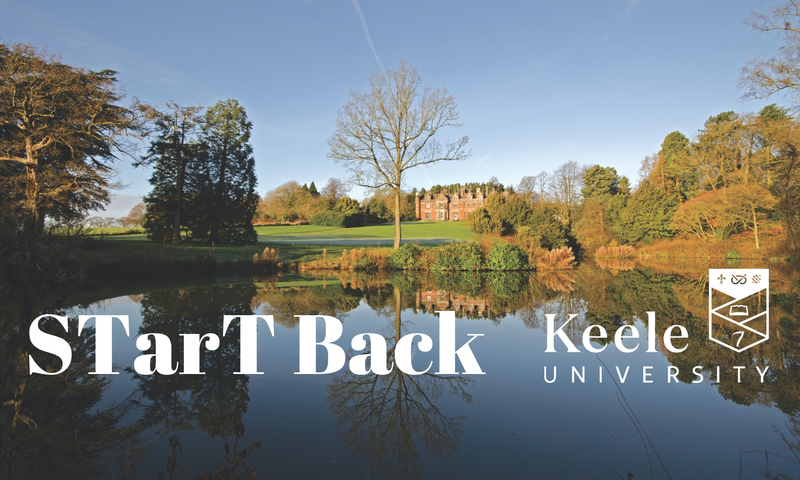 STarT Back is an example of a stratified care approach. It matches patients to treatments based on prognosis or risk of poor clinical outcome. Taking the concept further it has been shown in the IMPaCT study that this approach can be successfully embedded into normal primary care. The STarT Back approach continues to be adopted across the UK and Internationally. This website shares the knowledge, resources and experiences of the STarT Back approach for use by clinicians, providers, researchers and patients.